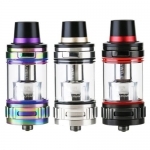 Below you will find the lowest prices, bargains and deals on UWELL products. 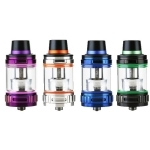 UWELL was created to offer vapers premium products at an affordable price. 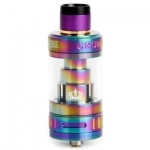 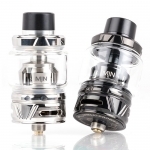 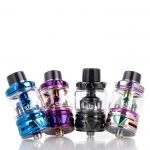 Uwell Crown 4 – £19.99 – ONLY 6 AVAILABLE!! 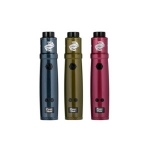 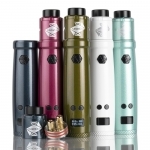 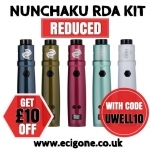 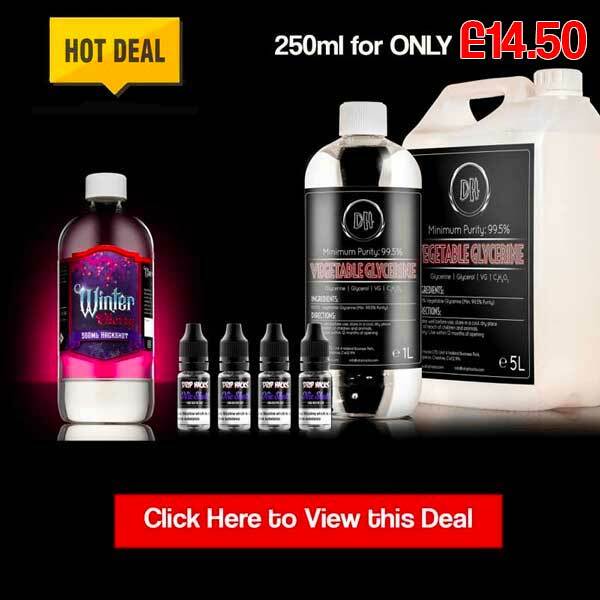 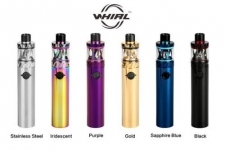 Save money today with the UK's biggest UWELL deals website. 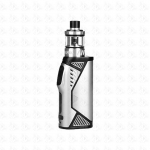 Join UK Vape Deals and find the best discounts on UWELL products from your favourite vape stores.